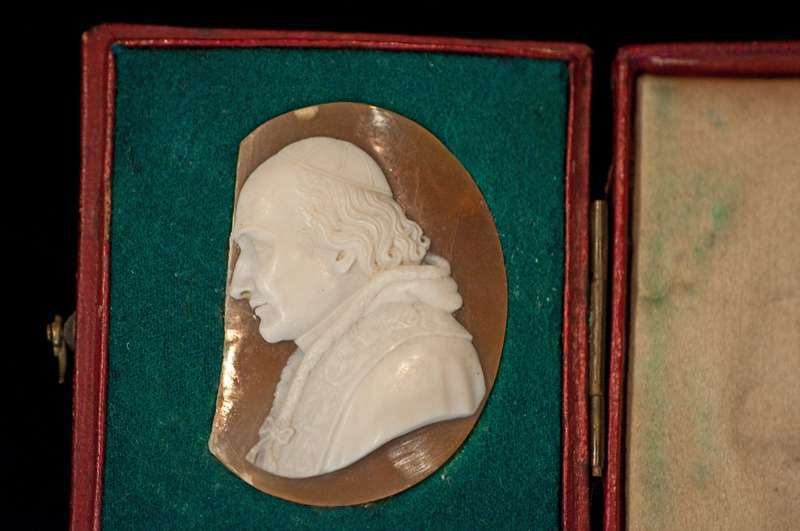 The cameo is in perfect condition although the border of the background is broken. It is in a case with a small clasp. Pius VIII reigned for only eighteen months.